The Ford Mustang -- likely a future redesigned model -- will be available for sale in Europe soon. When it comes to cars, they don't get much more American than the Ford Mustang. But the original "pony car" is finally going across the pond. 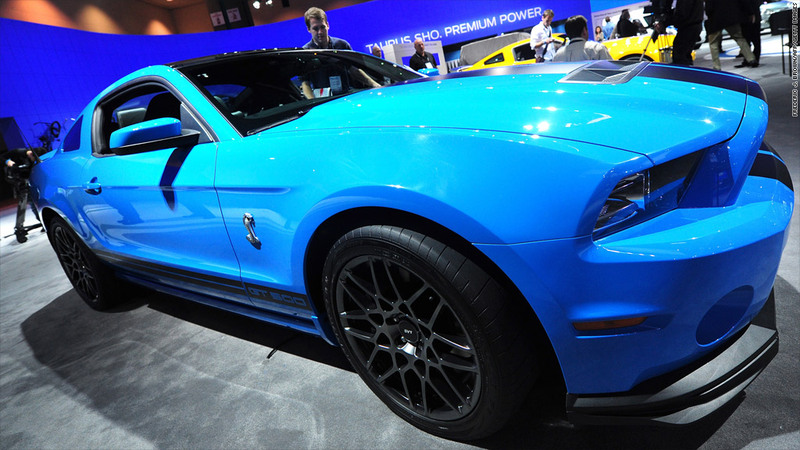 Ford Motor Co. announced Thursday it will begin selling the Mustang in Europe. "The Mustang is uniquely Ford and has a huge fan base here in Europe," said Stephen Odell, Ford of Europe Chairman and CEO. The automaker did not say when it would make the Mustang available in European dealers, only that it would be available there "in the near term." That leaves open the possibility that the Mustang to be sold in Europe will be a future, redesigned model, not the one currently sold in the United States. The Mustang has never been sold through Ford dealers in Europe before. Some Mustangs have been purchased there through "gray market" channels outside the official dealer network, Ford spokesman Mark Schirmer said. The Mustang is available, outside North America in a few Asian markets, including Vietnam and the Philippines, and only in small numbers, Schirmer said. Under the leadership of Alan Mulally, Ford (F) has embarked on a global strategy called "One Ford" in which the automaker has tried, as much as possible, to have one version of each of its vehicles available in the U.S. and overseas. 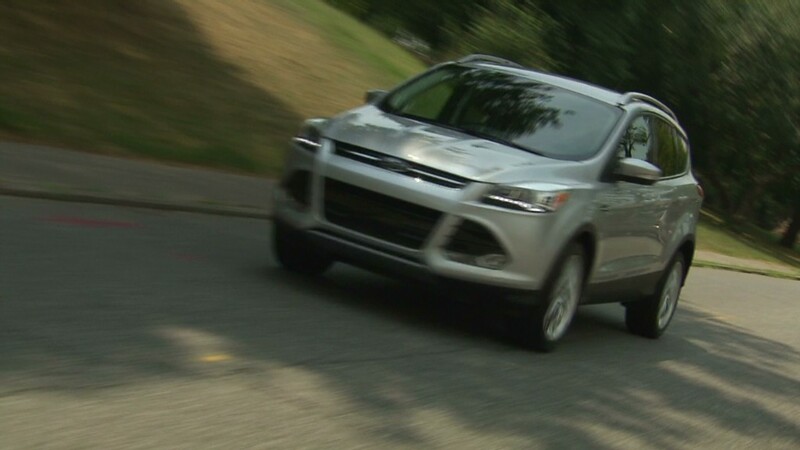 In the past, Ford had, for instance, two different compact cars called the Ford Focus, one sold overseas and the other in the U.S. Today's Ford Focus is essentially the same, regardless of where it's manufactured and sold. General Motors' (GM) Chevrolet Camaro, a direct competitor to the Mustang, is already in available in some European and Asian markets. Ford, along with other automakers, has been dealing with a difficult European auto market that has put a drag on the company's earnings.